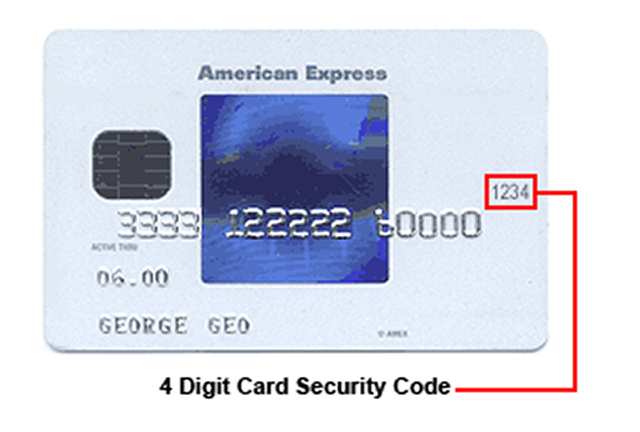 For your protection, we ask that you enter an extra 3-4 digit number called the CVV. The CVV is NOT your PIN number. It is an extra ID printed on your Visa, MasterCard, Discover, or American Express Card. On Visa, MasterCard, and Discover cards can find it on the back of your credit card.